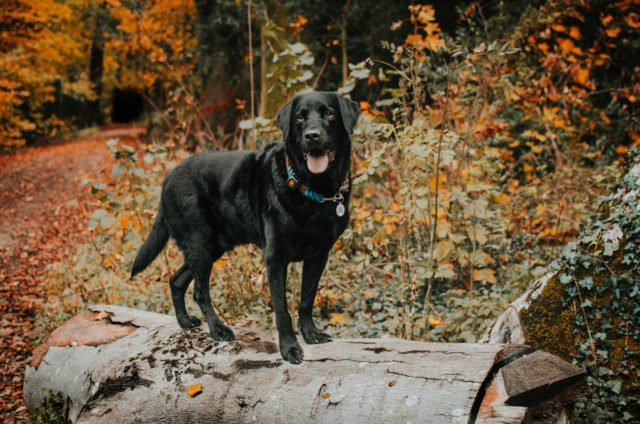 An animal lover has revealed how she helped a beefy black Labrador win his battle of the bulge, after falling for the porky 79 pound pooch at a dog shelter—slimming him down using the canine equivalent of a Fitbit. 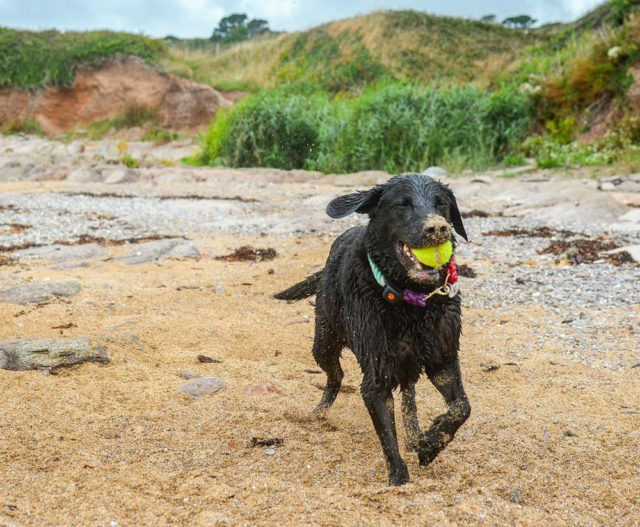 When Beth Walker, 22, first laid eyes on hefty Harvey, now eight, he was a sorry sight, barely able to squeeze his huge 79 pound frame into his kennel at Gables Farm Cats and Dogs Home in Plymouth, Devon, England. 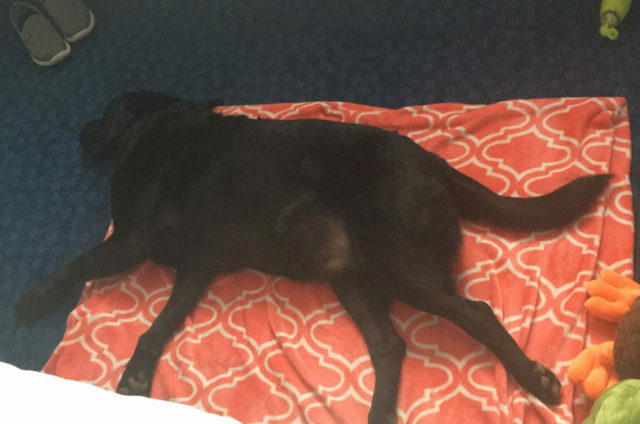 While some people thought she was barking mad to take on such a massive challenge, his cheeky personality won the veterinary nurse’s heart and she adopted him—taking him home to Ivybridge, Devon, England, where she set about trying to shift the excess weight that was causing him terrible joint problems. 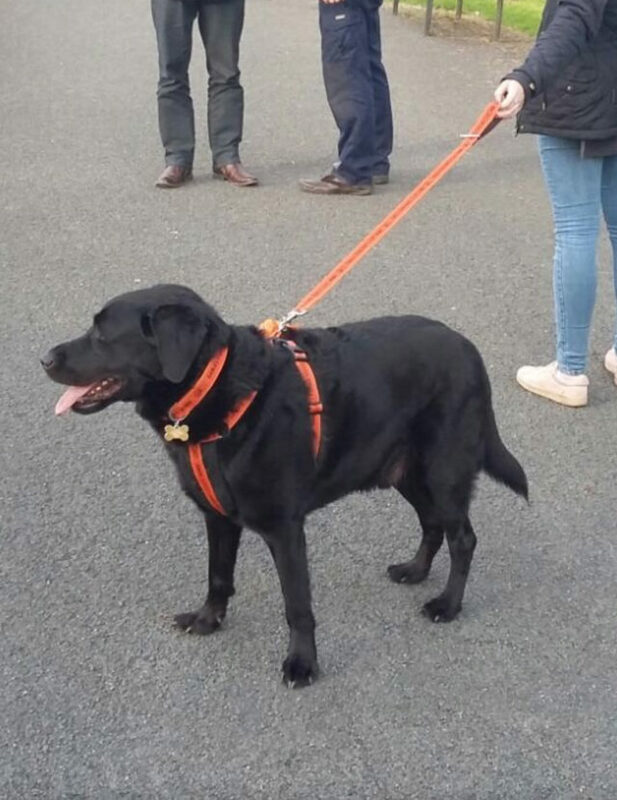 After her doggy dieting success, Beth is now keen to pass on her experience to other people with overweight pets. Beth, who also has a rescue cat named Stompy, told how she first came across Harvey through a local rescue center, who she worked with a lot in her job. As staff there knew she was on the lookout for a dog of her own to adopt, they phoned to say he had been brought in. 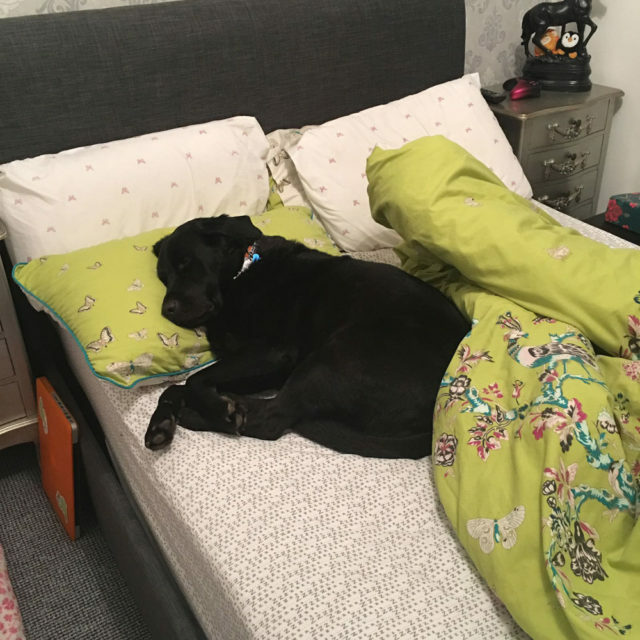 While Harvey recovered from his infection, Beth organised adoption papers and, in May 2017, he came to live with her. Rescue center staff had helped him to lose a few pounds, but he was still a very dumpy dog, meaning he tired easily. 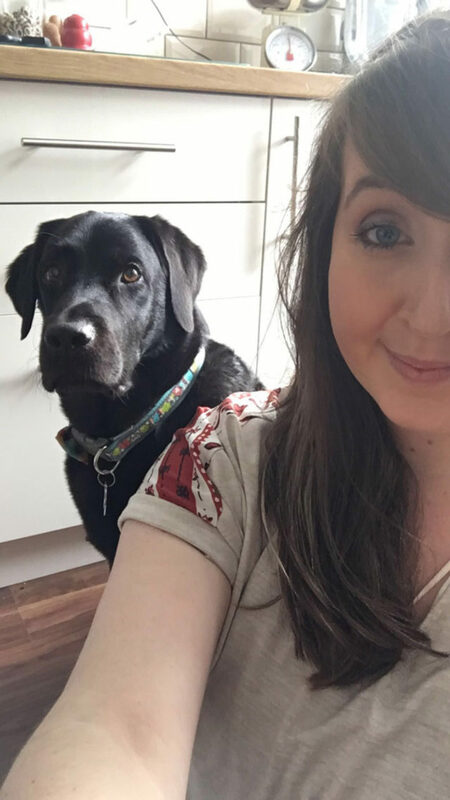 Keen to keep a close eye on her beloved pooch, Beth got a PitPat activity monitor, which she attached to his collar. In time, Harvey built up his stamina, and the weight began to fall away, until, in early 2018, he hit his target size. 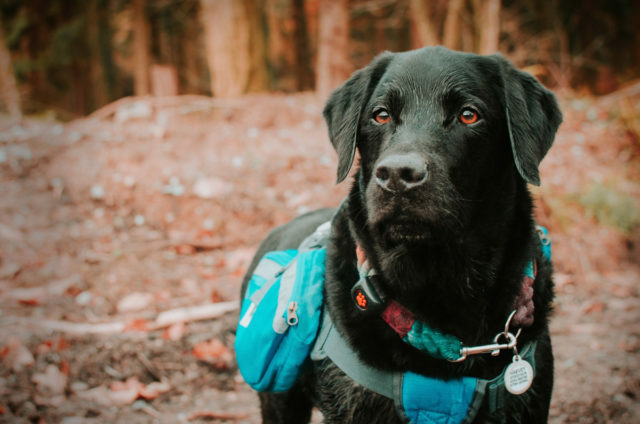 Like many human dieters, he has been left with some excess skin—particularly around his stomach —but the handsome hound is far healthier and happier.